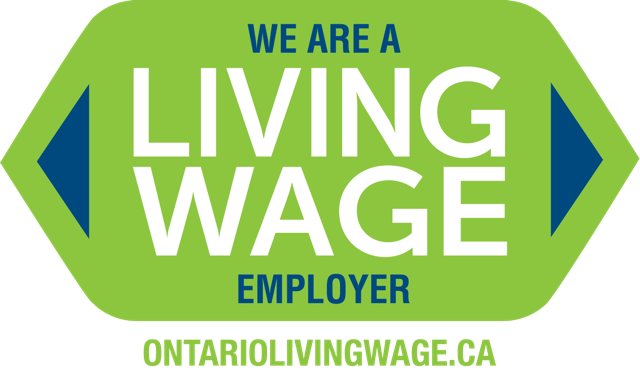 Sustainable Kingston is committed to engaging volunteers effectively and productively as partners in carrying out our mission. Take a look at the following available volunteer positions. 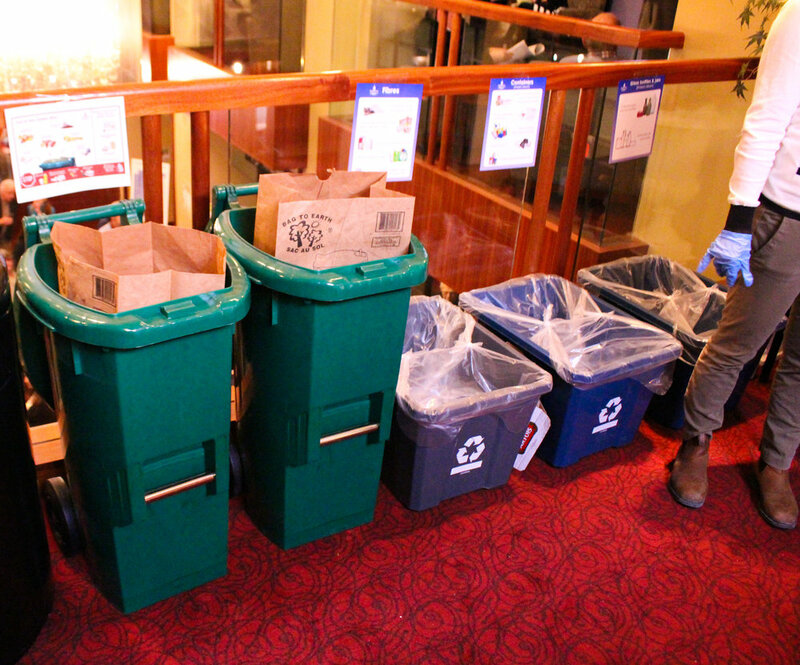 Email info@sustainablekingston.ca for any questions. Are you passionate about sustainability and want to talk about it to local community members? Apply now to become an ambassador of our new platform sustainably.eco! 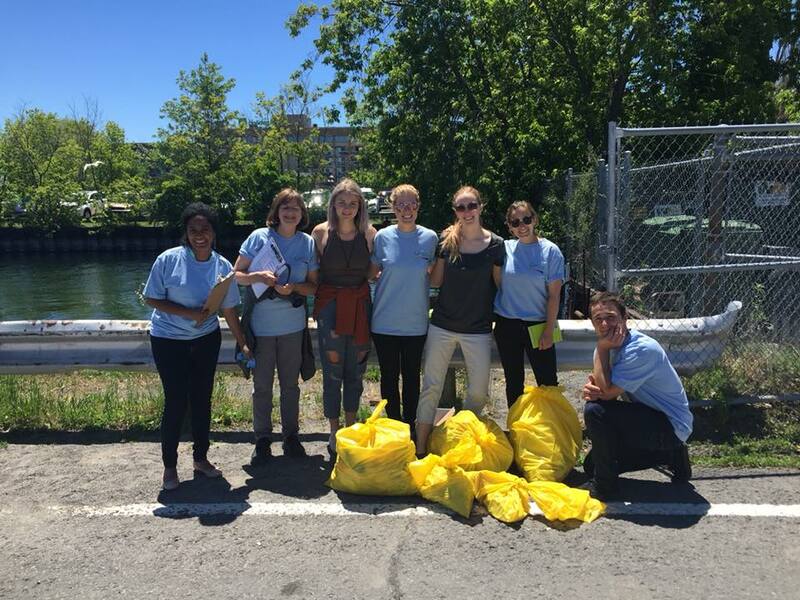 Take action by leading a cleanup in Kingston! Sign up for Pitch-In Kingston from April 22-29, 2019! 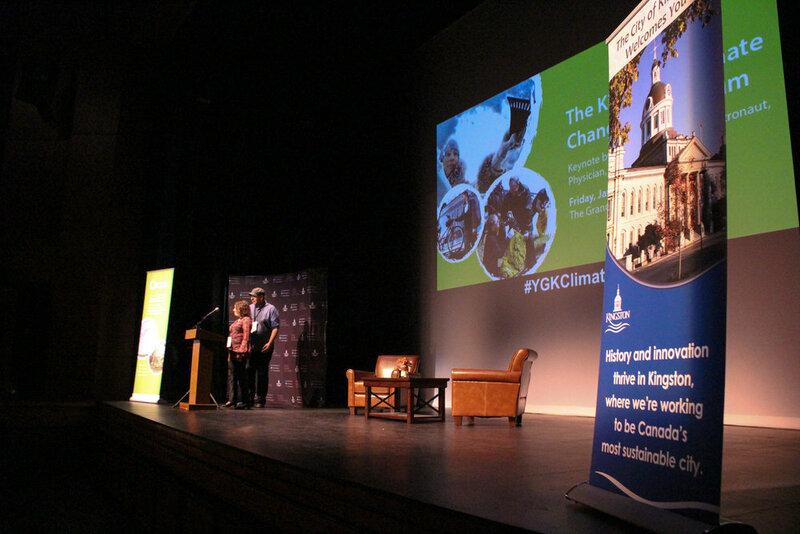 Sustainable Kingston runs events throughout the year, including the Climate Change Symposium in January and the Evening of Recognition in May. 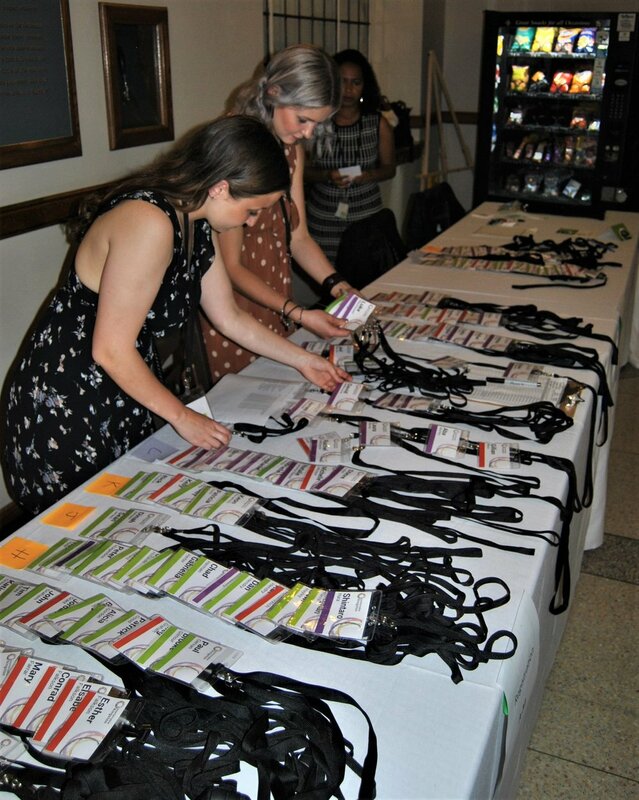 We will open up event volunteer positions closer to larger events! We are looking for passionate photographers to take pictures at our events! Each of our Green Economy Program members receive a video profile highlighting their sustainability achievements. Make a new video now!